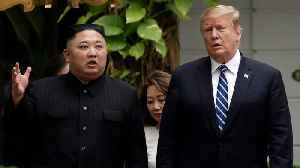 After a tense second summit between President Donald Trump and North Korean Leader Kim Jong-un ended with no progress on denuclearization, Kim said that he will give the US until the end of the year to decide if there will be a third summit. 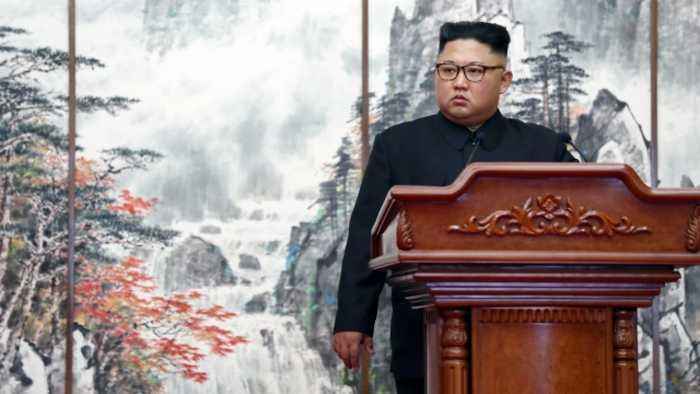 According to North Korean news agency KCNA, Kim told the Supreme People's Assembly of the Democratic People's Republic of Korea that the U.S. would have to change "its current way of calculation" if diplomatic talks were to resume. 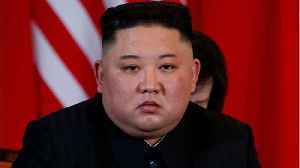 At the February summit in Hanoi, Kim insisted that all sanctions be lifted, prompting President Trump to cut the meeting short. 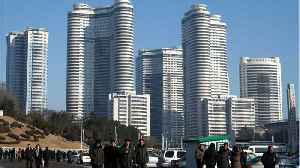 Since then, North Korea has threatened to end denuclearization talks, while Trump has stood firm in keeping the sanctions in place. 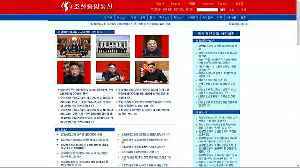 Secretary of State Mike Pompeo said Saturday that he is confident that there will be progress on denuclearization. 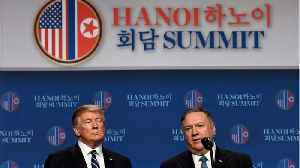 He acknowledged that the two countries had "work to do," but emphasized that communication has continued even after Hanoi. 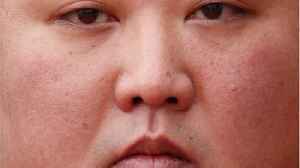 Despite being open to meet with the U.S. before the end of the year, Kim also said "it will be hard to get a good opportunity like the last time again." Additional reporting from Newsy affiliate CNN .